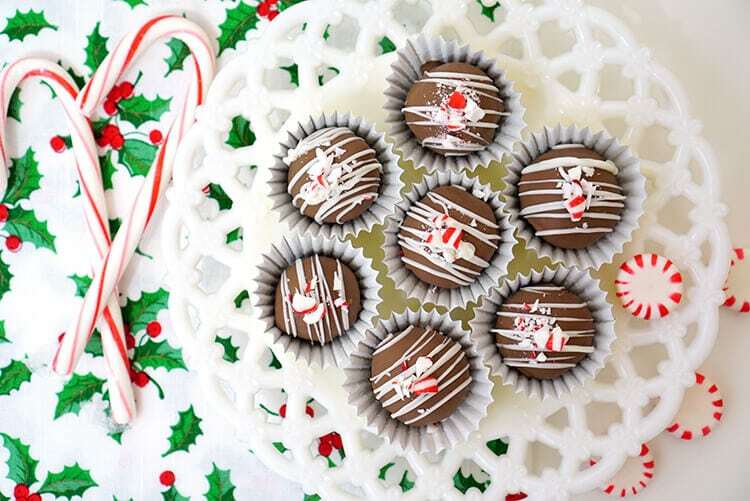 It’s that time of year again – time for holiday baking! 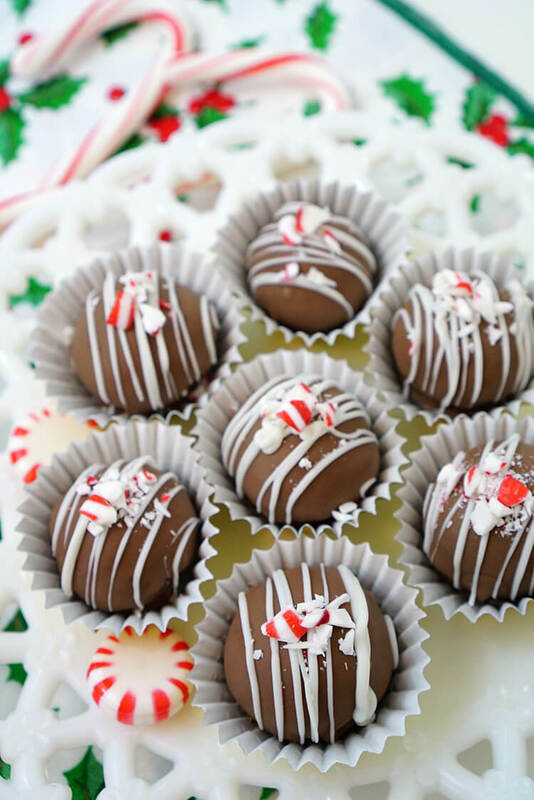 This month the #CreativeFoodies and I have whipped up some delicious peppermint holiday treats for you including these yummy brownie truffles that look worthy of a fancy holiday party, but are really SUPER easy to make! Start by making a batch of your favorite brownies (from scratch or boxed mix – either one works! ), underbaked by just a few minutes. 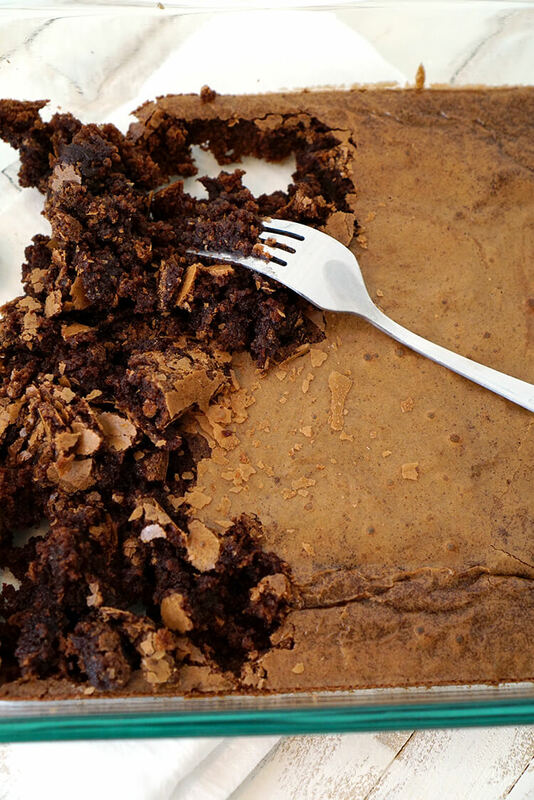 Allow the freshly baked brownies to cool for 15 minutes and then use a fork to create a large pile of brownie crumbles. If desired, add several drops of peppermint extract or peppermint essential oil to the brownie crumbs (optional). Portion the brownie crumbs using a cookie scoop or a melon baller, and use your hands to roll the crumbs into balls. 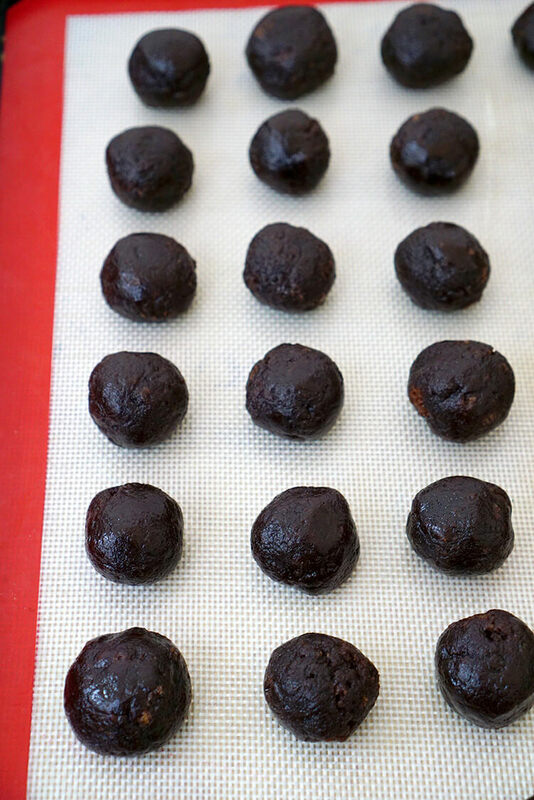 Place the balls on a silicone baking mat or parchment paper and freeze for 30 minutes. 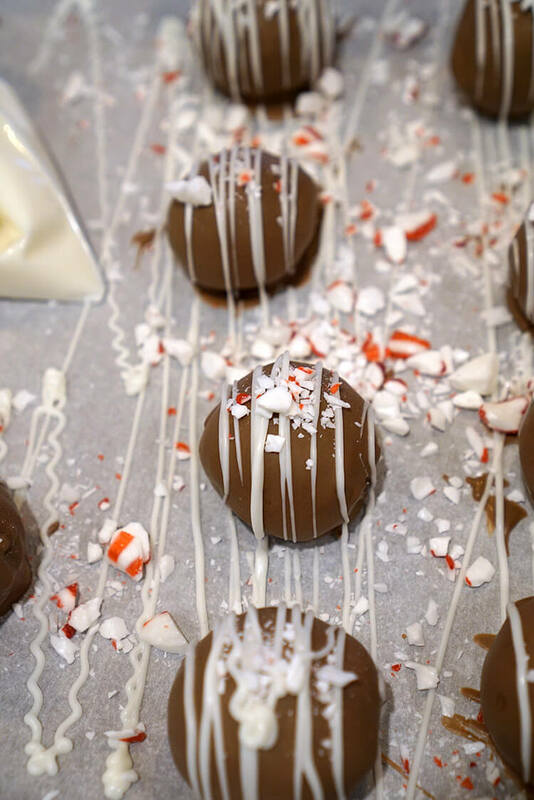 While the brownie balls are in the freezer, use a small mallet to crush a handful of peppermint candies into fine pieces. 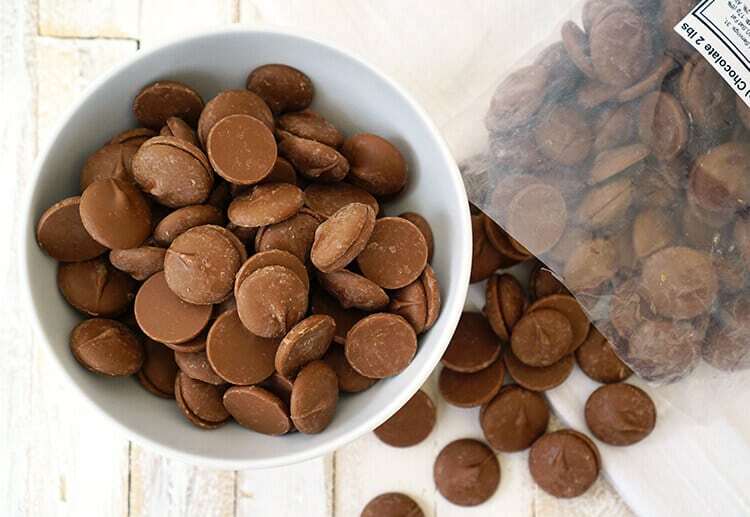 In a small bowl, melt milk chocolate wafers in the microwave in 20-30 second bursts until the chocolate is smooth. 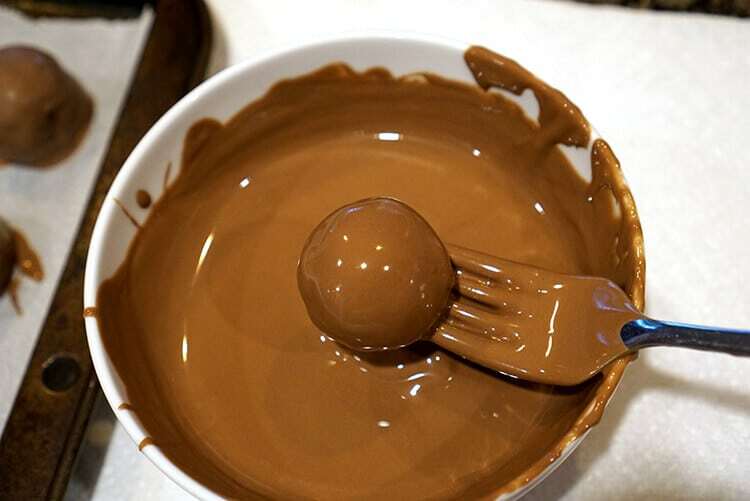 Dip each brownie ball in melted chocolate and place on a parchment-lined baking sheet to cool and set. 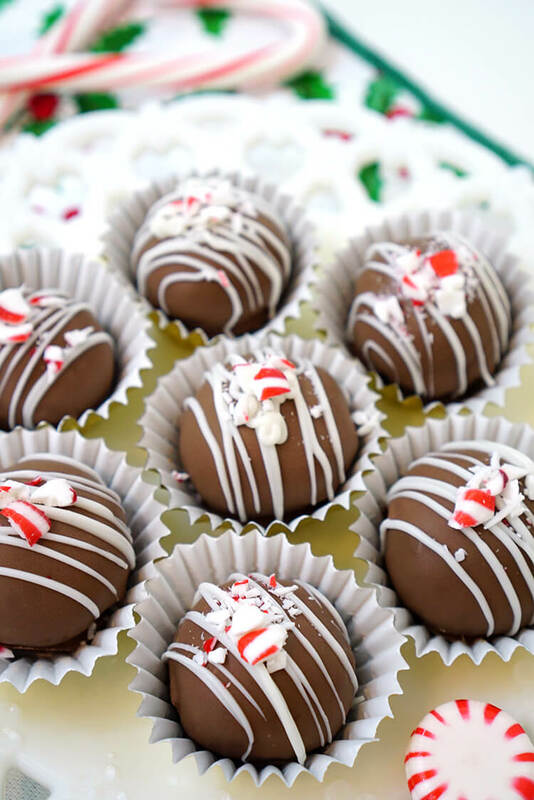 In a candy bag, melt white chocolate chips to drizzle on top of the truffles. 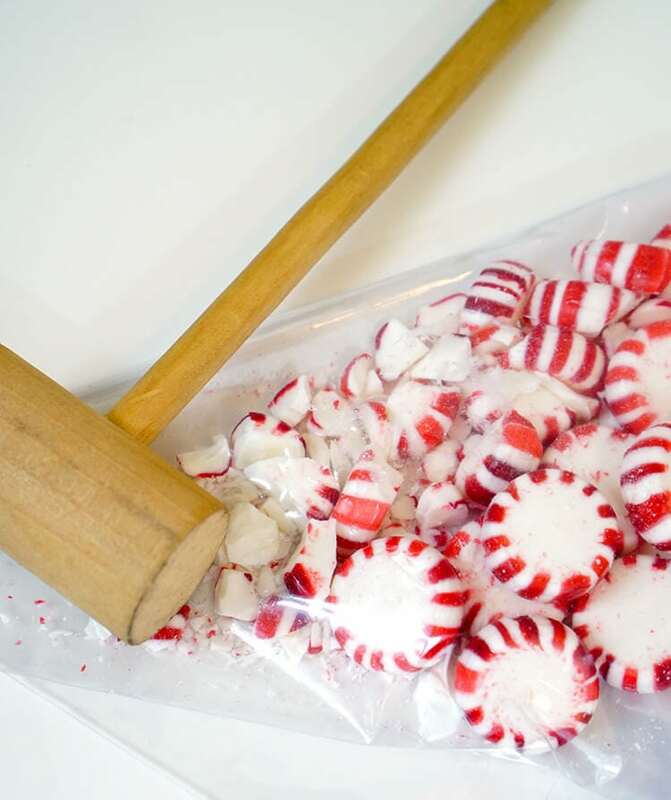 Immediately sprinkle with peppermint pieces. 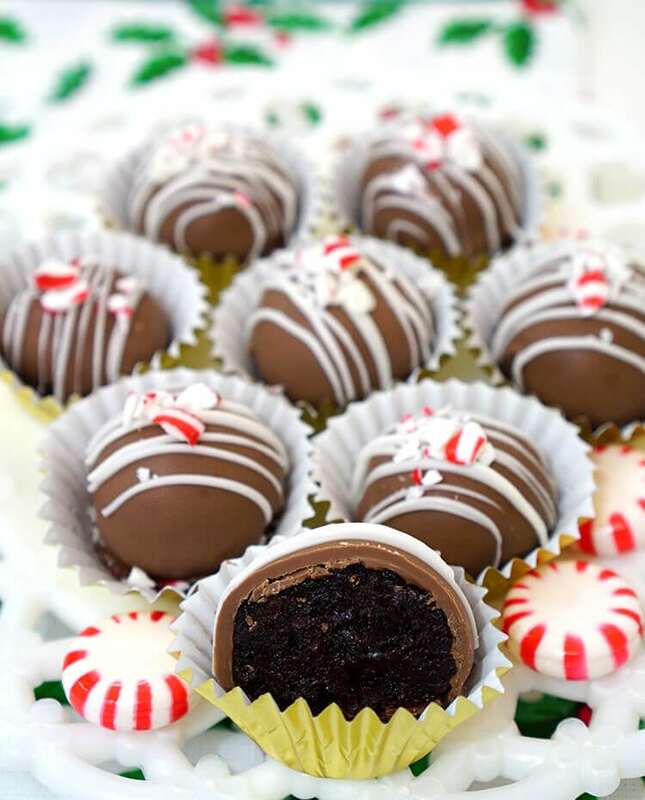 These brownie truffles are sure to be a hit at all of your holiday parties! They also make a wonderful Christmas gift idea for friends, neighbors, teachers, co-workers, and more! Creamy milk chocolate on the outside, luxurious rich brownie on the inside…you can’t beat that! 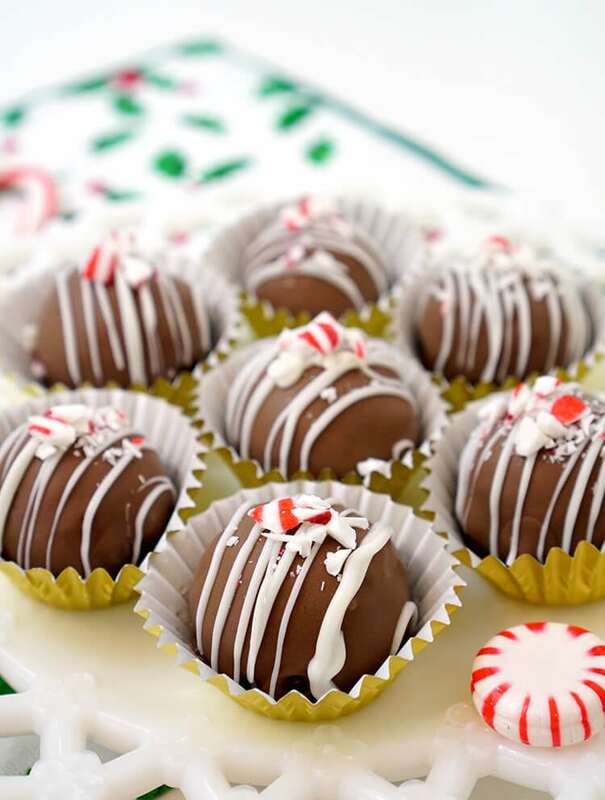 If you love peppermint, be sure to check out these recipes from my #CreativeFoodies friends!